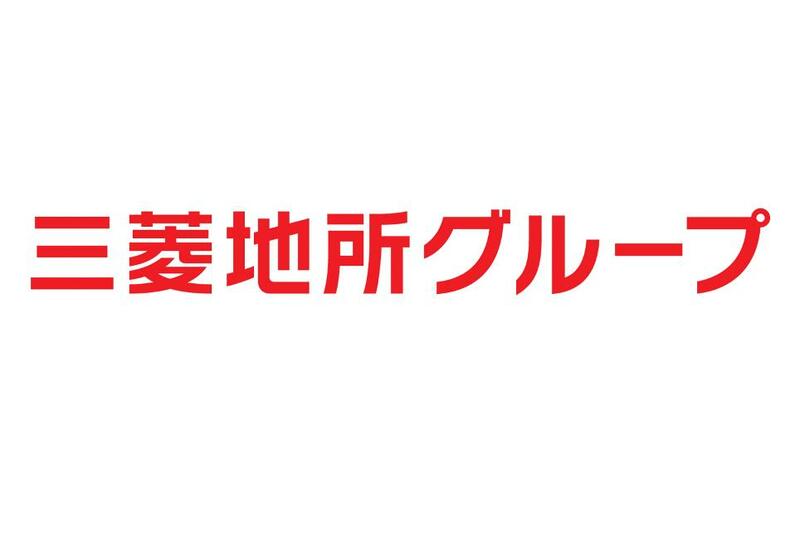 The Mitsubishi Estate Co., Ltd. has developed a wide range of real estate-related businesses worldwide. The Marunouchi Redevelopment, our core project, is a proposal for the ideal international business center and is the culmination of extensive urban development efforts spanning almost 120 years. Based on the corporate brand slogan, “Forever Taking on New Challenges” we will commit ourselves to pursuing the genuine value sought by people who live, work in and visit the city.